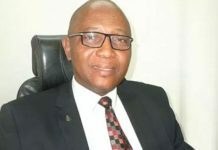 At least, 12,000 new cases of obstetric fistula are recorded among Nigerian women every year, with majority of the victims not knowing there exist free surgical treatment for the health condition, a Clinical Associate,Fistula Care Plus, Dr. Suleiman Zakariya, has said. He noted that more worrisome was that only about 5,000 cases were being surgically repaired yearly, thereby creating a backlog of 7,000 victims per year, who are either not aware there exist surgical interventions that can correct the health issue or are unaware there were centres for free treatment. Speaking during a Media Roundtable Discussion on Fistula, organised by the Fistula Care Plus Project recently in Abakaliki, he said overall, about 150,000 women were living with the condition, with its most vulnerable group being the young, poor, illiterate and rural women who are economically disadvantaged. “A prolonged obstructed labour is the single most causal factor for Obstetric Fistula, but there are other factors, like female genital mutilation, surgeries, among others,” he said. Adding that, “communities should stop associating the problem with witchcraft or other myths. “Ultimately, the best way out of it is prevention, through attending regular antenatal care, zero practise of FGM, good and proper nutrition during upbringing of a female child as well as during pregnancy, and through awareness campaigns,” Zakariya noted. 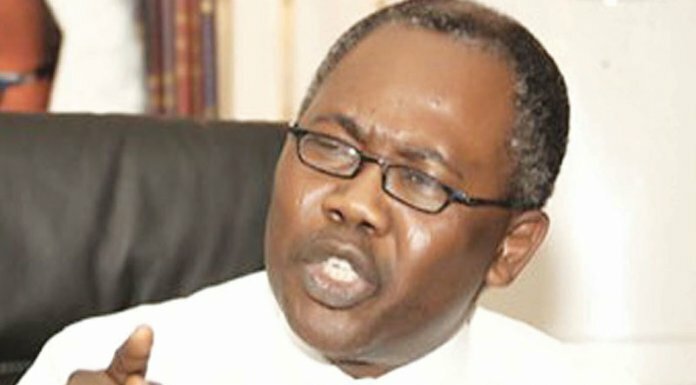 On his part, the Chief Medical Director, National Obstetric Fistula Centre (NOFIC), Abakaliki, Dr. Sunday Adeoye, decried that despite Federal Government’s gesture of providing free surgeries for women living with fistula in the country, there remains apathy among the victims in coming forward for treatment, as majority of them were unaware there exist cures for their ailments. 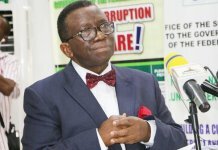 He called on various state governments, organisations and communities to sensitise Nigerians on the need for women suffering the health condition in silence to come out and access treatment. Adeoye, whose Centre has done 2,287 fistula repairs with 84 per cent success rate since inception in 2008, said they were growing into a centre of excellence in fistula prevention, treatment and management in the country, adding that the centre was providing ancillary services in prolapse treatment and cancer care as well. 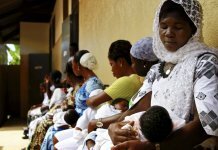 According to the Reproductive Health/Family Planning Advisor, Engender Health, Mrs. Jumoke Adekogba, who spoke on ‘Safe Motherhood, Importance of Hospital Delivery, ANC, Family Planning/Methods’, she said every woman was at risk of complications during pregnancy and delivery, but that principles of safe motherhood must be imbibed to overcome complications. She stressed the importance of hospital delivery, antenatal care and uptake of family planning methods as measures that can reverse the trend. She identified the following, among others; lack of skilled birth attendants, inadequate preparation for childbirth and lack of family planning as major factors in birth complications, including fistula. The Executive Director, Daughters of Virtue and Empowerment Initiative (DOVENET), Mrs. Ugo Nnachi, during her presentation, showcased the work her organisation had done and was still doing in Ebonyi State to prevent and help treat fistula. She said, “DOVENET had worked with health workers, ward development committees, religious and community leaders to identify fistula clients and refer them for treatment at NOFIC, Abakaliki, and the communities have participated actively in all the intervention activities,” she added. Mr. Anselm Okolo, a media consultant and Publisher/Editor-In-Chief, The Blade Online, said there was need for increased and effective coverage of fistula prevention and intervention by the media, using human interest angles in feature stories. He also encouraged journalists to include case studies in their stories to make them strong, exciting and compelling to be able to cause positive behavioural change.